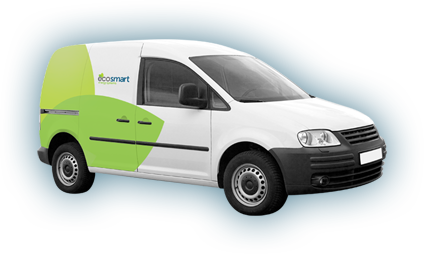 Ecosmart are able to offer both home and business customers a range of renewable options, to enable your property to become more efficient and environmentally conscious. We are a long-established and experienced company, with an unrivalled reputation. Our customer focused approach makes us the ideal company for your installation and ongoing maintenance. 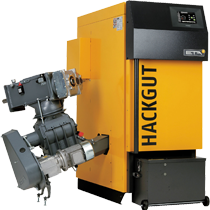 We have a team of highly trained engineers, that enables us to carry out all work, to the highest standards. 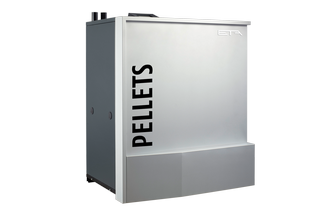 Specialising in the installation of Biomass Heating, Heat Pumps, Solar Photovoltaic & CHP. 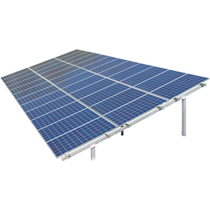 Ecosmart are able to offer our commercial customers a range of renewable energy options, to enable your property to become more efficient and environmentally conscious. Our team of dedicated and highly trained engineers can provide a nationwide service and maintenance support. 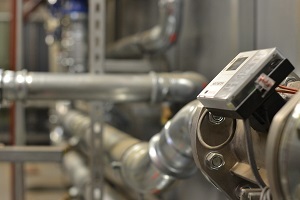 We offer a complete range of commercial heating and plumbing services. Ecosmart are able to offer our domestic customers a range of renewable energy options, to enable your property to become more efficient and environmentally conscious. 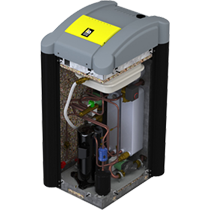 We specialise in the installation and service of domestic boilers. 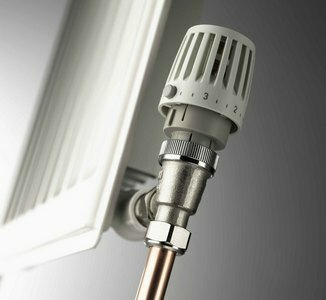 Upgrading your central heating system could save on energy bills. Wood pellets are produced from sawdust as a by-product of sawmills, as well as being processed from other sustainable sources. They are widely available throughout the UK. "We have dealt with upto 7 companies and this is the best we've come across"